The Hayride reported on Monday that Louisiana’s senior U.S. Senator vowed to introduce legislation to block such a blatant abuse of taxpayer dollars. In a press release today, Sen. Bill Cassidy announced that he along with seven other Senate Republicans have introduced a bill to do just that. “Governor Newsom’s plan is a giant magnet for more illegal immigration, and it will hurt California citizens who depend on Medicaid. Simple math says you can’t add the entire population of another country to Medicaid and still take care of the American citizens who need it. In addition, the plan is unfair to vulnerable Americans and it’s not fair to middle-class families paying taxes—taking care of them should be our priority. 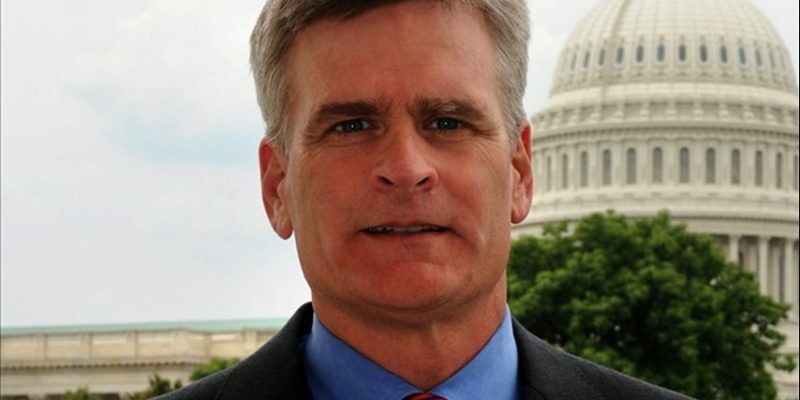 Compassion that cannot be sustained is not compassion.” – Senator Bill Cassidy, M.D. How states that provide Medicaid services to illegal immigrants keep federal and state dollars separate. Whether states providing health benefits to illegal immigrants use gimmicks that rip off the federal government, like provider taxes and intergovernmental transfers, to launder federal dollars to offset the cost of providing benefits to this population. Whether people in the country illegally benefit from covered outpatient drugs purchased under the Medicaid Drug Rebate Program and the 340B program, and whether this impacts the prices American citizens pay.